Hilary Duff just showed us a whole new way to wear denim overalls — and it’s with the help of a cute little scarf. The former Disney darling was spotted sporting a retro look while out and about in West Hollywood last week. Her outfit consisted of grey dungarees, a white tee knotted at the waist, and a pair of loafers. A red chanel purse that matched her lip color, as well as a cute scarf tied around her head the rockabilly way, were her finishing touches. It was a fun and fabulous getup that was worthy of a write up. If you had to rate Hilary latest scarf style, what score will you give the actress? We think she deserves a 10. Would you agree? Better yet, would you like to take a cue and copy her outfit this summer? 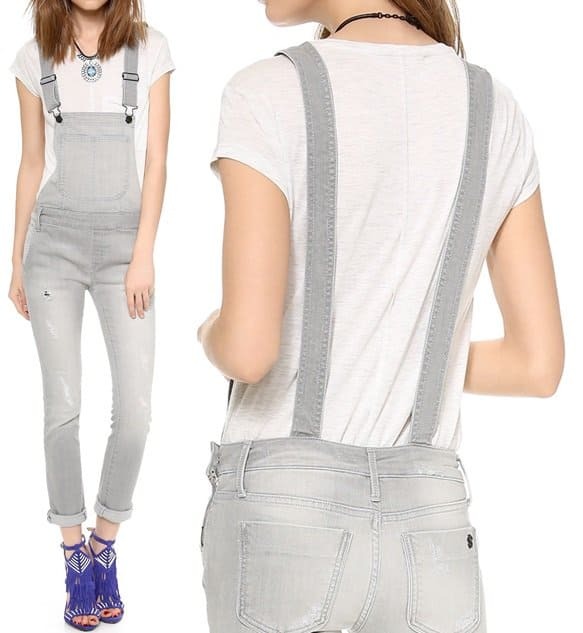 To steal Hilary’s style, you can grab her overalls over at Shopbop. It’s from ONE By Black Orchid. 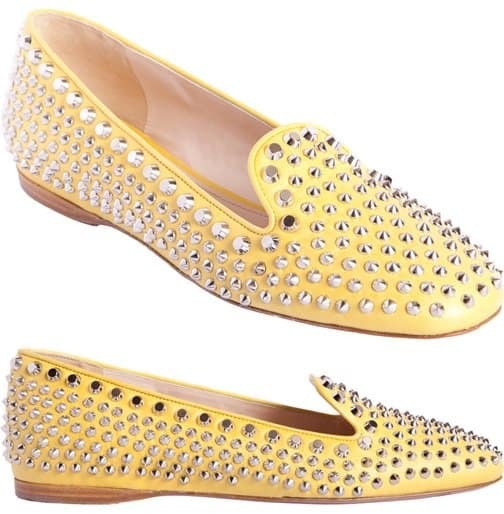 Wear the pair with a classic white t-shirt from your closet, then finish up with a red purse and some studded loafers. Hilary’s bag is from Chanel while her loafers are from Prada. However, you don’t need to buy such expensive extras if you can’t afford them. Cheaper styles that will give the same effect are good enough. 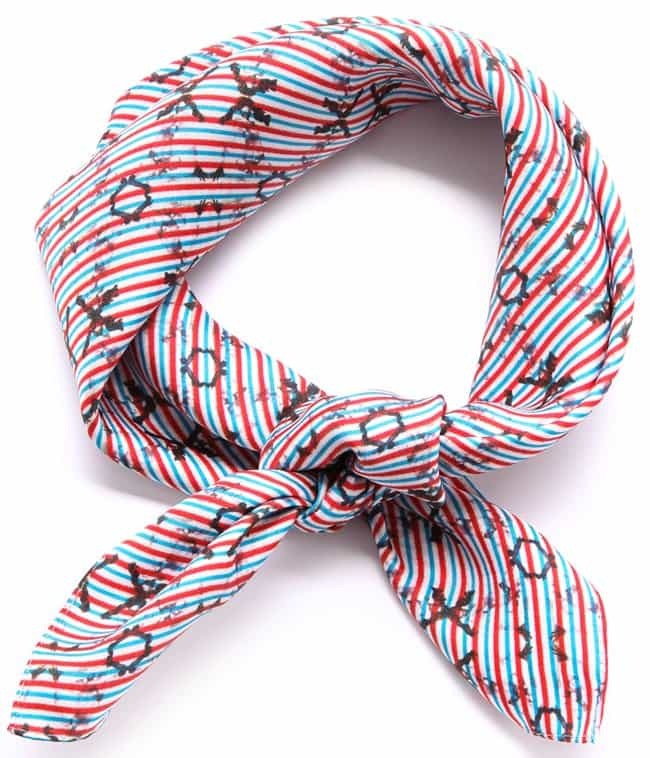 Finally, cap off the mix by tying a cute silk square scarf around your head, just like how they used to do it in the 50s. Here are two great scarf options for you to consider if you don’t have one in your closet. For a tutorial on how to work the rockabilly, simply check our previous post here.